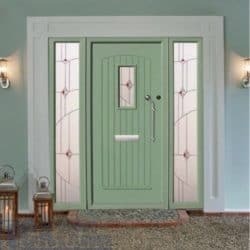 The initial cost of a solid wood door is likely to be less than a composite door, however the cost of upkeep and ongoing maintenance is likely to be more expensive. 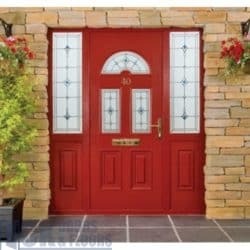 To clean a composite door, all you need is soapy water and a lint free cloth. 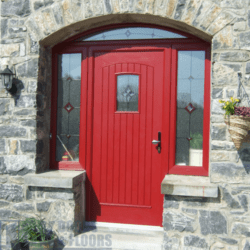 As wooden doors are more susceptible to the elements and ageing, failing to maintain the door can lead to warping, peeling or swelling over time. 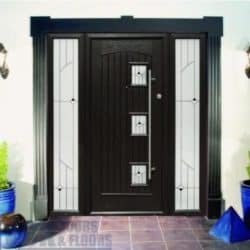 The life expectancy of a solid wood door is dependent on the weather conditions it is susceptible to. 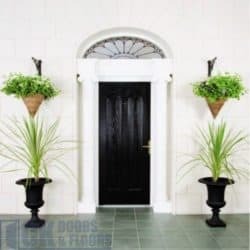 As a rule of thumb they can last up to 30 years if you are lucky and maintain the door, with a re-paint/varnish required every 2-3 years. 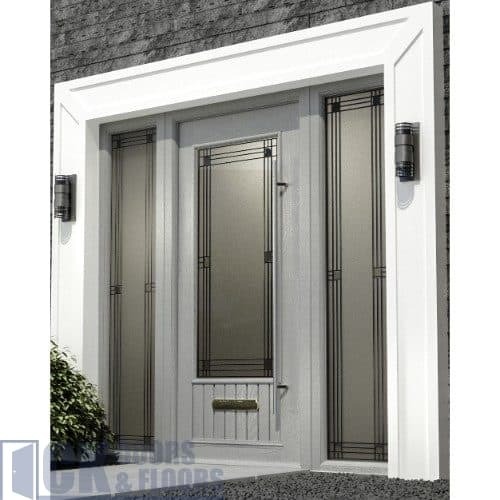 However composite doors can last a lifetime, with yearly oiling of hinges and other moving parts, they are low maintenance and extremely durable. 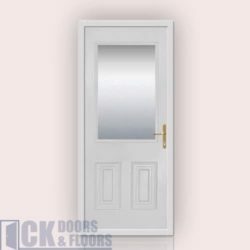 In regards to thermal or noise insulation, both wooden and composite doors excel when compared to other doors on the market. 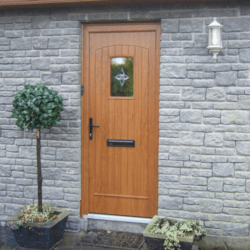 However whilst a composite door will retain its insulation properties over time, a wooden door will not. Also bearing in mind the Palladio door collection is a double rebated door with triple glazing as standard, achieving an outstanding U Value on both solid and glazed doors within the range, there is really no comparison. 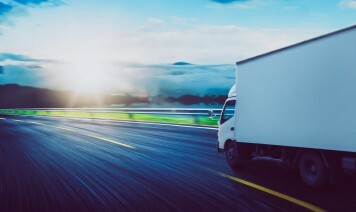 Although arguably wooden doors do rank quite well in regards to security, the impact of weathering over time takes its toll on the strength of the door especially if the door becomes warped or it swells. 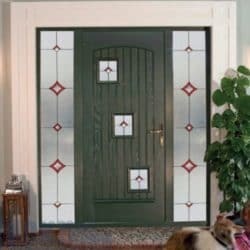 This is not an issue for composite doors, especially the Palladio collection. 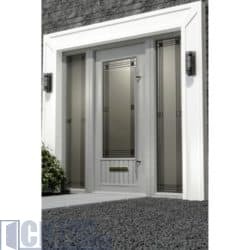 Our unique monocoque structure affords us an incomparable strength to weight ratio that simply can not be achieved with any other door. 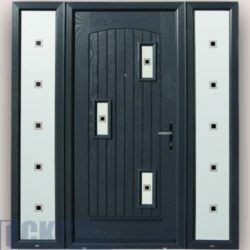 We have also given great consideration to our locking mechanisms available to ensure your safety. 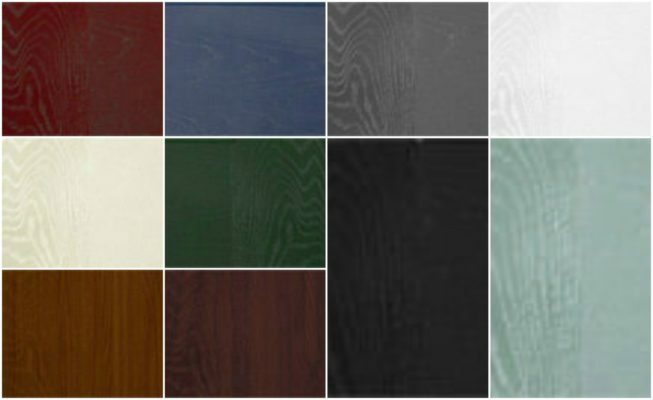 Although there are various styles available within a solid wood door and many people believe that you can not replicate the look and feel of a real wooden door, we at the Palladio door collection beg to differ. 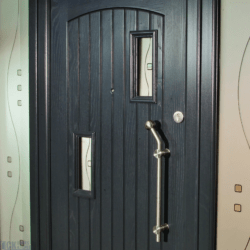 We have taken the time to lift the grain from a real oak door and impress it onto a renolit foil to ensure a realistic look and feel to our doors without the worry of maintenance or weathering.